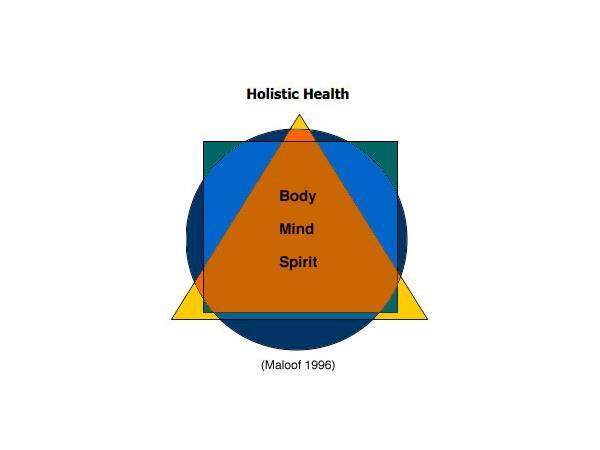 Benyamin Bridges' Holistic Health Expo. went to Shaw University for 1year and Mercy College for 1year as well. truly bring about true change. 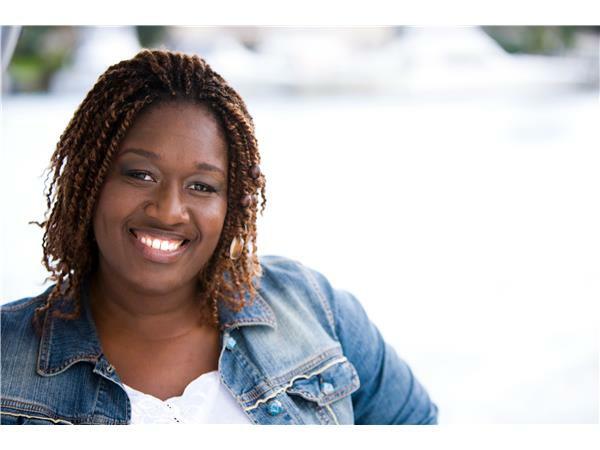 Join host Petula Beckles as she talks with special guest Benyamin Bridges about the Holistic Expo and how to take care of our bodies.